The drainpipe attached to your kitchen sink is designed to remove wastewater and tiny food particles from the home in a quick and efficient manner; if you misuse this fixture, however, you will soon find yourself calling your plumber in Jacksonville for repairs. Watch this video clip for a few tips on preventing kitchen sink clogs. The best way to keep your kitchen sink from clogging is to be cognizant of the way you use it. While the trap in your sink helps you catch food scraps as you clear your plate after dinner, it is up to you to remember to empty the trap so that the scraps do not make it to the sewer. Never pour coffee grounds or grease down the drain, as these materials will quickly build up and cause clogs. Be sure to properly dispose of your food scraps; consider recycling or composting them. Frantically calling your plumber in Jacksonville for an emergency water heater repair is probably not how you would like to spend the down time you are left with after work, and the only way to avoid this is to practice preventative maintenance. This includes the proper use of your appliances and fixtures and appropriate care and attention whenever you perform a repair. Continue reading if you would like a few tips for preventing a home plumbing emergency. If you would like your household appliances and fixtures to continue to work properly and efficiently, it is important to treat them well. Refrain from hanging heavy shower caddies on your showerheads and faucets, and never attempt to force your faucet handles if the fixture leaks. Many homes and families run into problems regarding the use of their toilets and sinks; these drains are only designed to handle certain materials, so it is important to educate yourself about what should and should not go down the drain. 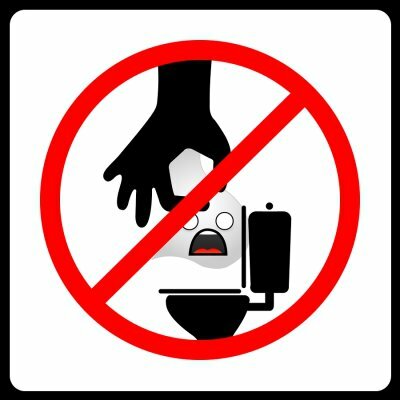 Refrain from attempting to flush paper towels, diapers, and feminine products down the toilet; only waste and toilet paper should make their way down that drain. Never dump grease, oils, fats, or large food products down the kitchen sink or you will eventually experience a clog. Wanting to ensure that your plumbing components are safe and secure in their places is understandable, but some homeowners tend to be misguided in their efforts. While it is important for your joints to be sealed, you should avoid tightening them too much ; forcefully tightening joints and fittings may damage these components, which can quickly lead to more severe plumbing problems than you had in the first place. Those who are particularly handy or relatively well versed in the plumbing industry may tackle home plumbing projects on their own. Replacing a handle or diagnosing a problem on your own may be fine, but it is crucial that you remember to test for leaks. Check your valve components before walking away from the job to avoid returning to find leaks and water damage. Your hot water heater is among the most crucial components of your home plumbing system. When your hot water heater experiences problems, many of your daily routines could become seriously compromised. 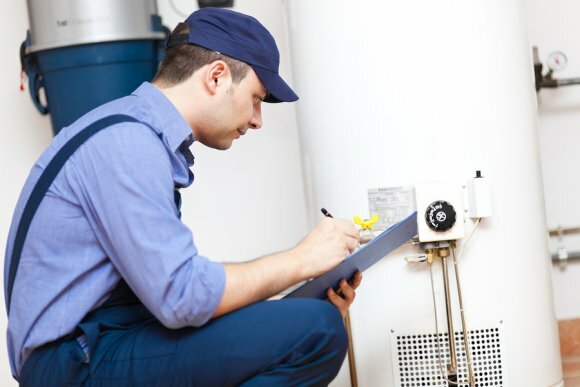 To determine when it is time to contact a plumber serving Jacksonville for water heater repair or installation , it is important to be on the lookout for the signs of a water heater problem. For example, you may notice leaking around your water heater tank, which is a sign that your tank is failing. In addition, you may find that the water that comes out of your hot water tap is brown or discolored. This discoloration is caused by sediment in your water tank. Finally, you may also find that your hot water is too hot or too cold. If you notice one or more of these symptoms, you may be eligible for a water heater installation. A plumber specializing in water heaters can help you choose the best new unit for your household. There are countless ways you can go green and limit your impact on the environment, such as carpooling to work or riding a bicycle instead of driving whenever possible. Others choose to make use of high efficiency appliances like refrigerators, ovens, and hot water heaters in Jacksonville. High efficiency water heaters and other green appliances can reduce your carbon footprint while offering you a host of other advantages. 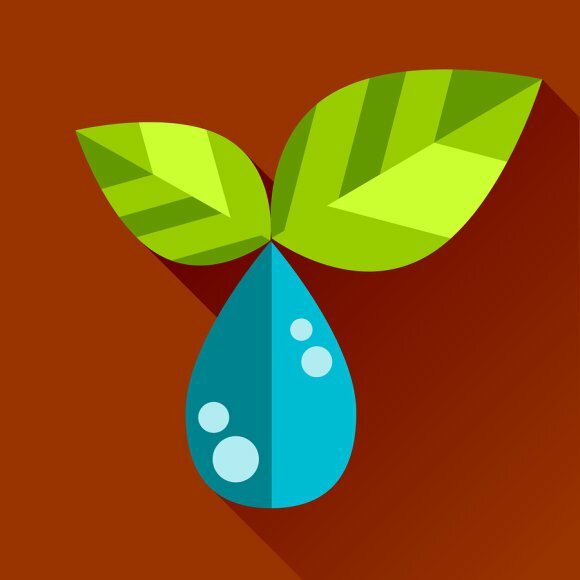 Keep reading if you would like to find out how to go green with your plumbing. 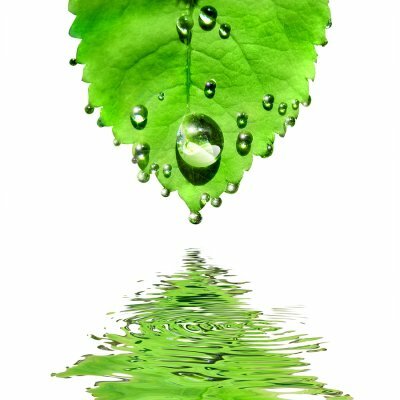 Cutting down on the amount of water and energy you use on a daily basis is a massive step when it comes to environmental consciousness. Fortunately, this process is easier than ever thanks to a wide selection of energy-efficient appliances that is currently available to consumers. Although they may typically cost more up front, these appliances have the potential to save you a substantial amount of money over the course of their working lives. It is also important to repair or replace any aging or malfunctioning appliances quickly. Older appliances are more likely to spring a leak, and even a small leak can lead to a substantial loss in water and energy before it is repaired. If you often think about what you can do in order to enhance the efficiency of your home, you may want to look into a tankless water heater in Jacksonville. These types of water heaters operate in a much different fashion than their traditional counterparts, meaning that they come with their own set of pros and cons. Read on if you are interested in learning about the ways that tankless water heaters differ from traditional water heaters as well as their advantages and disadvantages. A traditional tank water heater contains a certain amount of water, which it constantly works to keep warm in case you need it. Tankless water heaters, on the other hand, are not concerned with keeping your water heated at all times; instead, tankless water heaters only heat the water when you need it. It is because of these mechanics that tankless water heaters are sometimes called “on demand” water heaters. A tankless water heater uses a heat exchanger that is automatically activated when you turn on the handle for hot water. Whole-house heaters offer hot water throughout the entire house, while point-of-use heaters are designed to handle one or two outlets at a time. Tankless water heaters enjoy a number of advantages over traditional tank heaters. Since these heaters only heat your water when you need it, a substantial amount of energy is retained. Since this type of appliance enjoys a much greater efficiency, you will reduce your carbon footprint and enjoy energy savings as long as your tankless water heater is in use. Many units—especially point-of-use models—are also small enough to be conveniently situated around the house. Owners of tankless water heaters never have to worry about running out of hot water, and their heaters tend to last up to a decade longer . Although these alternatives to tank water heaters are known for their efficiency, gas units do contribute to greenhouse gas emissions; you will also need steel tubing to vent these units. Tankless heaters cost a great deal more than tank water heaters, although it is important to keep their savings value in mind.